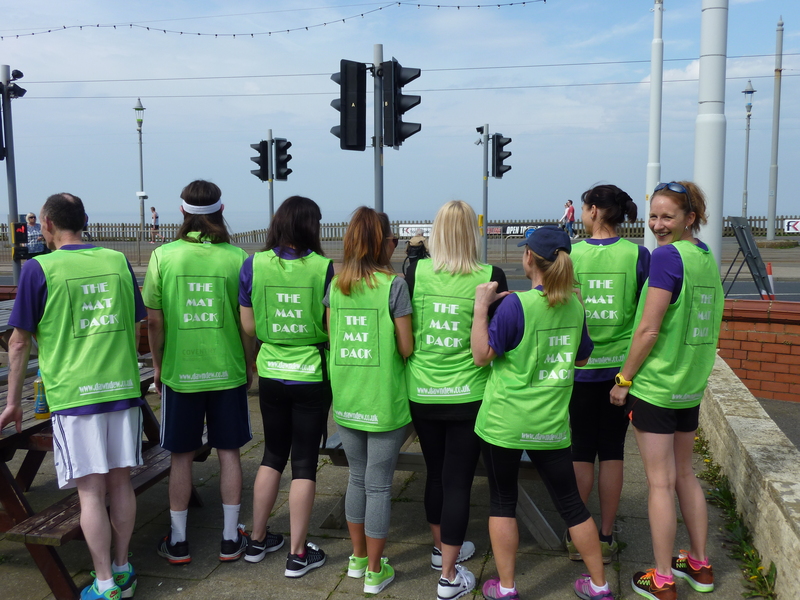 The ‘Matpack’ Team raised a combined total of £1000 for its chosen charities, Trinity Hospice and Cystic Fibrosis, after competing in the recent Blackpool 10K Fun Run. Despite the rather seasonally hot conditions, nine personnel from Dawndew Salad completed the course which circled from The Savoy Hotel, to the Pleasure Beach. Our ‘Matpack’ winner had only ever ran 10K once before, and crossed the line in just over 45 minutes!